Axel Jacklin has received a couple of entries from trainer Mark Johnston. He showed up well second time out at Newmarket when stepping up in distance. Finished fourth next start at Haydock, which looked a disappointing effort. However, the first two are probably fair types so may have run his race. Tony Coyle's Broken Spear has been a consistent horse since an admirable second in the Brocklesby Stakes. He has been beaten by a number of talented juveniles and seems as good at 6f as the minimum trip. There's always a slight concern that a horse may regress after a few hard race (which they often turn out to be when placed) so worth being cautious at short odds although respected. Barend Boy looked the type of horse to lose his maiden tag with haste after a fine debut effort at Leicester. He didn't do much wrong when placed at Newmarket, stepping up to 6f. 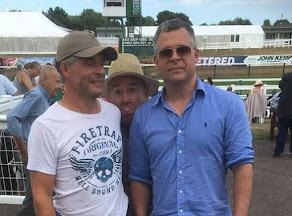 This son of Oasis Dream disappointed at Nottingham. He bucked when leaving the stalls which may have been a sign the saddle pinched. He traveled ok but tired quite tamely at the furlong pole and somewhat eased. It was a poor effort which leaves question marks. The form of the race is decent with the winner, Cool Exhibit, likely to go to Royal Ascot, while the second wasn't disgraced next time out. At best, Barend Boy has claims but you need to forgive a lackluster run, which may be a sign of regression. Saeeb bin Suroor will be hoping this season is better than last; it can't be worse. Burj is the only two-year-old from his string to receive entries to date. This bay son of Dansili ran well on debut at Newbury when placed third. He is a professional type who looks sure to run his race. A leading player. 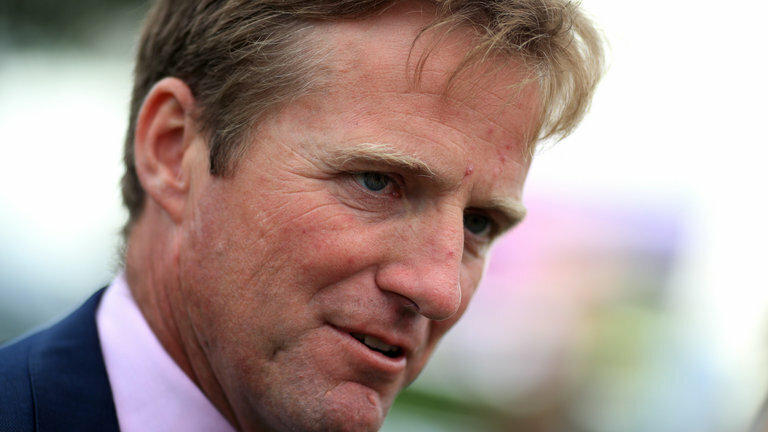 Ralph Beckett does pretty well with his two-year-old debutantes at Kempton. Cruck Railie is a 60,000G yearling purchase. Interesting to note she was given a significant entry a few weeks ago so may be one of the stable's better fillies. A prime draw may be a blessing if well educated. Worth noting if backed. Missed this race at the time. Pink Flamingo had been given two or three entries and looked well fancied around even money with bookmakers. Could hold the winning Cocoabala who shouldered a penalty and showed a much better attitude today compared with last time out when getting hot and bothered.